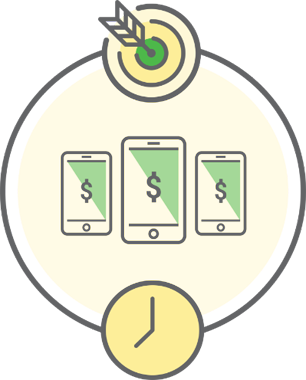 Our clients leverage GreenBanana’s ability to customize audiences to local needs, provide superior performance on high volumes of localized campaigns, and deliver efficiently to drive higher ROI in their digital businesses. Nomenclature, local preferences, and buying habits vary from city to city across the country. By optimizing audiences to local needs and delivering customized programs and creatives for different locations, GreenBanana delivers improved performance compared to platforms that use pre-packaged segments and target nationally. In addition, our completely transparent and highly granular analytics system provides deeper insights that enables brands to continually improve their marketing efforts. Conversions and not clicks are our number one priority. 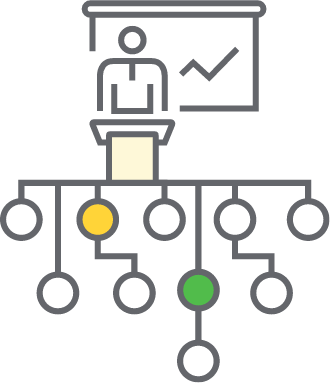 GreenBanana’s ability to optimize audiences for local needs, coupled with its automated processes for campaign entry, management, optimization, and reporting, enable us to deliver performance on high volumes of localized programmatic campaigns. 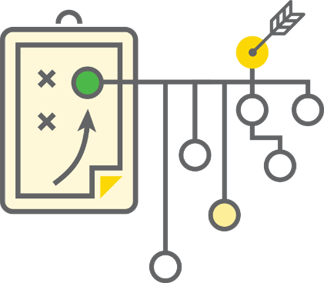 Whether your company manages hundreds or thousands of campaigns, GreenBananaSEO is the proven solution for you.